Diving into natural remedies can feel like a dangerous rabbit hole. 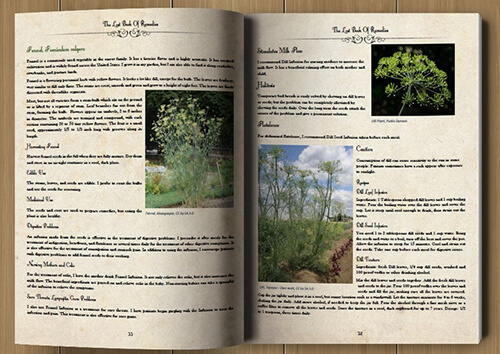 You find yourself reading more and more, and adding tons of herbs to your online shopping carts. Many people fear that relying on natural remedies will cost them extra money, but that’s far from the truth. In fact, many of the items in your kitchen can act as natural remedies. If you are ready to get started using natural remedies but don’t want to run out for new herbs, check your kitchen cabinets. You probably have more than you realize. 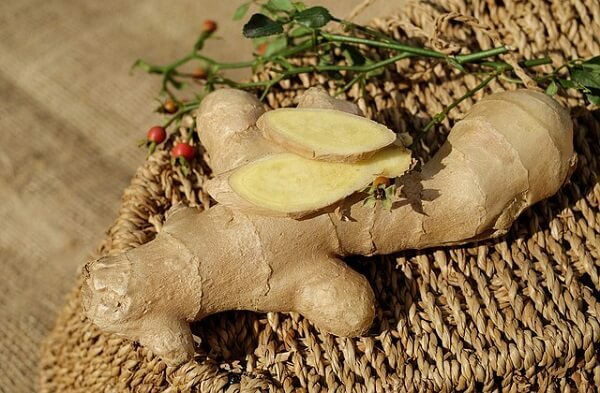 Ginger, or ginger root, is one of the best herbs to keep in your herbal cabinet. It’s a common ingredient in Asian cooking, with a distinct, delicious taste and smell. Carrots and ginger are a delicious side dish. Chances are you know that ginger ale works well if you have a stomach ache or nausea. It’s known to calm an upset stomach. Traditional Chinese medicine uses ginger for many ailments because it can improve blood flow and reduce inflammation in your muscles. Drink ginger tea to reduce congestion or to help soothe your menstrual cramps. Fresh ginger mixed with honey helps to an irritated throat. Ginger candy or ginger soda can help to reduce nausea, particularly during pregnancy. 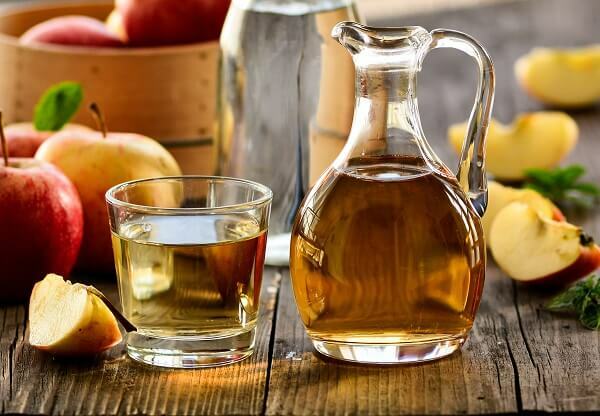 Apple cider vinegar (ACV) is one of the most versatile herbal remedies to keep in your cabinet. You can use it for so much, whether you are cleaning your hair or treating bug bites. ACV seems to do it all. The vinegar kills off the bacteria in sore throats and helps to reduce irritation, whether it’s your irritated throat or your itchy bug bite. What are some ways you can use apple cider vinegar as a natural remedy? Here are just a few. Mix ¼ cup apple cider vinegar with a few teaspoons of raw honey. Add this to an 8oz glass of water and drink it several times per day to soothe a sore throat. Add 1 to 2 teaspoons of ACV and lemon juice into a cup of warm green tea. Together, these ingredients will reduce inflammation and also provide a source of vitamin C to help you beat a cold. To relieve a sore throat, try adding 1 to 2 teaspoons of ACV and salt into a cup of warm water. Gargle for 30 seconds two or three times per day. 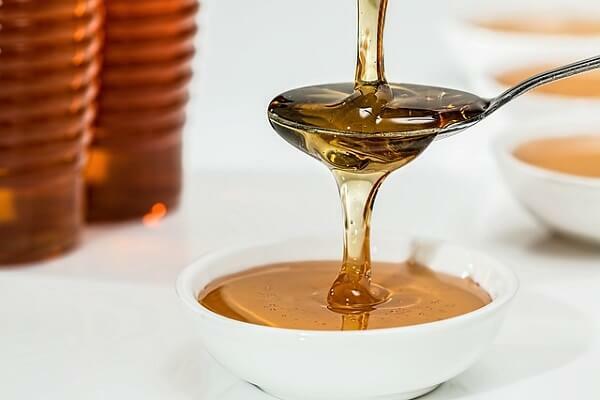 Everyone knows that honey has medicinal properties. Even your neighbor who thinks herbal remedies are old wives tales knows that honey and lemon can soothe a sore throat. So much for them just being tales, right? Honey is used worldwide to energize the body, boost your immune system, heal cuts and cruises, and soothe colds and coughs. A teaspoon of honey for coughs. 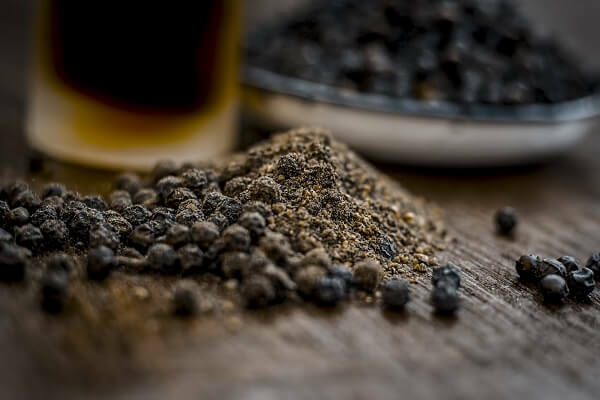 Mix ground pepper with honey to suppress a cough. Put a teaspoon of honey and a teaspoon of lemon juice in a glass of warm water to improve your metabolism. Note: Many store-bought honeys are actually artificial imitations. Be sure to buy raw unfiltered honey. Garlic belongs to the onion family, and it has an extensive history in the culinary and medicinal worlds. The strong taste changes to a mild, sweet taste once cooked. Aside from tasting wonderful, garlic has antibiotic and antioxidant properties that make it a strong natural remedy for many ailments. 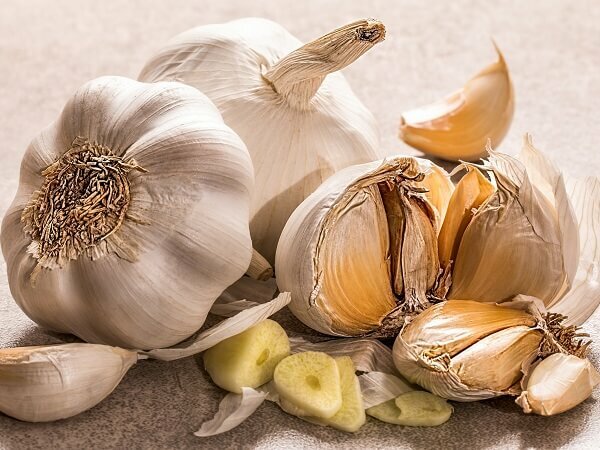 To get rid of a pimple, rub a clove of garlic on it. The antioxidants kill the bacteria and help to get rid of blemishes on your skin. Knock out a cold by making garlic tea. Steep chopped or minced garlic in hot water for several minutes. Then, strain it and drink. Try adding honey or ginger to improve the taste and add extra health benefits. Because garlic has anti-inflammatory properties, rub some garlic oil on areas that have rashes or suffer from psoriasis. Soak your feet in a bath of warm water and crushed garlic to help relieve athlete’s foot. Peppermint is easy to grow in most gardens. 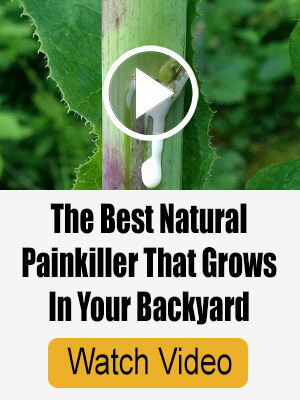 It’s an aggressive plant that will take over your garden if you don’t be careful. 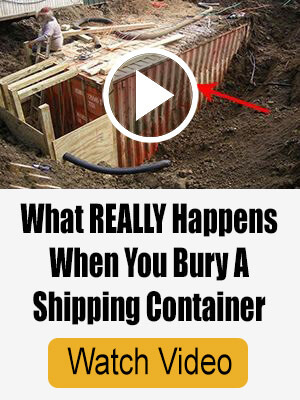 Try growing it in a container instead. To battle congestion, try boiling a pot of water. Once it boils, remove it from the heat and put in a few peppermint leaves, peppermint tea bags, or a few drops of peppermint oil. Cover your head with a towel and put your face over the pot. Spend the next 10 to 15 minutes breathing in the steam deeply with slow breaths. The peppermint steam will loosen and drain away the congestion. 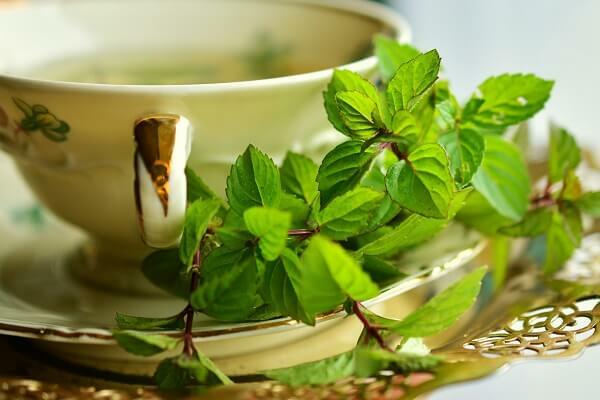 Peppermint is also a great herbal remedy for nausea, whether you have a child with motion sickness or you are pregnant. Peppermint tea is great for nausea, or you can mix a few drops of peppermint essential oil with a tablespoon of olive oil. Then, rub it on your child’s feet, but only if they are over 6 years old. Peppermint essential oil is not safe for kids under 6! Baking soda is typically used in baking or as a cleaning agent, but it’s handy to have available. The most common way to use baking soda is as a treatment for indigestion. All you have to do is mix ¼ teaspoon of baking soda in a glass of water. It doesn’t taste great, but it sure does take care of the heartburn or acid reflux. You can use baking soda to naturally treat a UTI. 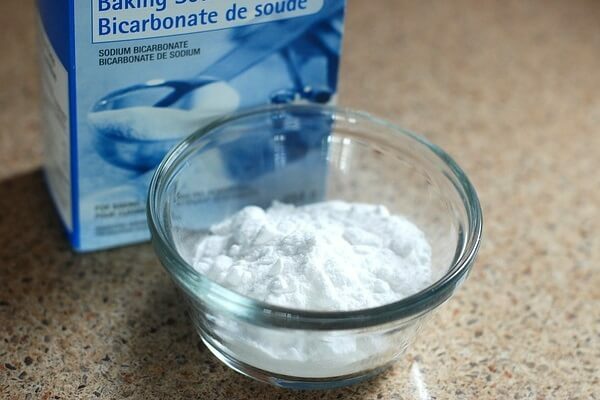 Sodium bicarbonate reduces acidity in the body, so drinking a teaspoon of baking soda in water can stop that burning sensation and urge to urinate. Make a paste with baking soda and water to relieve bug bites. Mix ¼ teaspoon baking soda and ¼ teaspoon salt in 8 ounces of water. Then, use a Neti pot to rinse out your nasal passages to clear up your congested sinuses. Mix baking soda with warm water to create a facial mask to get rid of pimples. To get rid of nasty foot odors, create a foot soak with 4 TBSP baking soda in warm water. Try adding a bit of tea tree oil as well! If you’ve ever had a toothache, you might have tried clove oil to help with the pain. Cloves are known to have antimicrobial, antifungal, antiviral, antiseptic, and aphrodisiac properties. 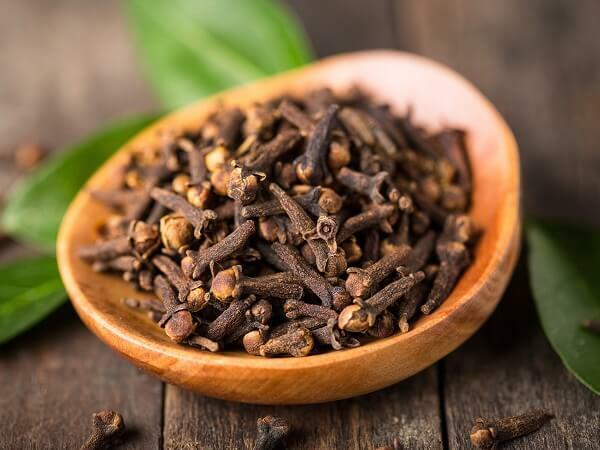 People used cloves for centuries to treat bad breath, which is why it was put into many types of mouthwash. There are many ways to use cloves. The most common remedy is for a toothache. You can chew on a clove or use clove oil. Munching on a clove can also help take the flavor away from your mouth after a garlicky dinner. Do you love Indian food? If so, you’re familiar with turmeric, the key herb in most Indian dishes. Turmeric also plays a role in many Thai and Malay dishes. 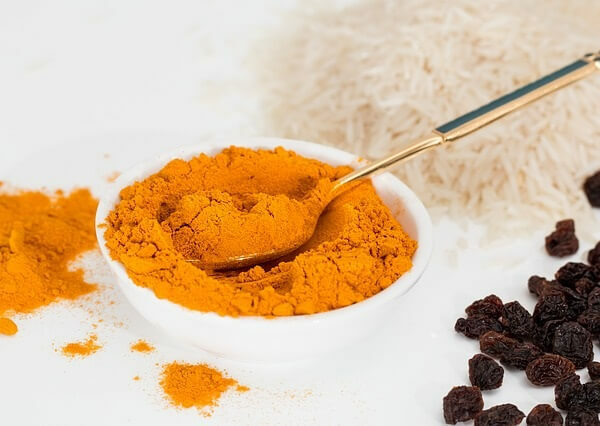 When it comes to medicinal remedies, turmeric contains antiseptic and antibiotic properties, making it a strong herb to keep in your spice cabinet. Don’t be afraid to add a bit extra turmeric to your curries. It helps your body as well as your taste buds. Add some turmeric to other dishes as well; a dash can add some lovely flavor. Here are some other practical ways to use turmeric. Make “golden milk” by blending milk (almond or coconut), turmeric, and a sweetener. It helps to ward off illnesses. Add it to your broths for a delicious, earthy flavor. Use turmeric to create an external poultice to soothe the skin and reduce inflammation. You can also add it to lotions or salves to heal your eczema or psoriasis. Chances are you have black pepper in your spice cabinet right now. Pepper is available everywhere, and it’s known to stimulate taste buds and improve your digestion. 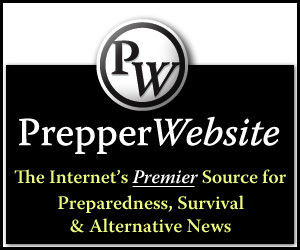 You don’t want to use pepper directly; that might be miserable and painful. It’s best to incorporate pepper with something else, especially in your cooking. Mix a pinch of black pepper and a dash of turmeric into a glass of warm milk for colds and coughs. Sprinkle some black pepper on a bowl of hot soup to help clear up a stuffy or a runny nose. It will loosen up the phlegm. Apply some black pepper mixed with aloe vera gel on mosquito bites or other insect bites to help stop the itching and soothe your skin. Using herbal remedies doesn’t have to cost you an arm and a leg. Many natural remedies use ingredients that you already have in your kitchen cabinets. 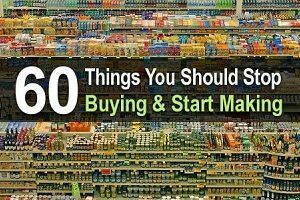 Take an inventory and see what you have available. You may be surprised to learn that many other common household items have medicinal properties as well. 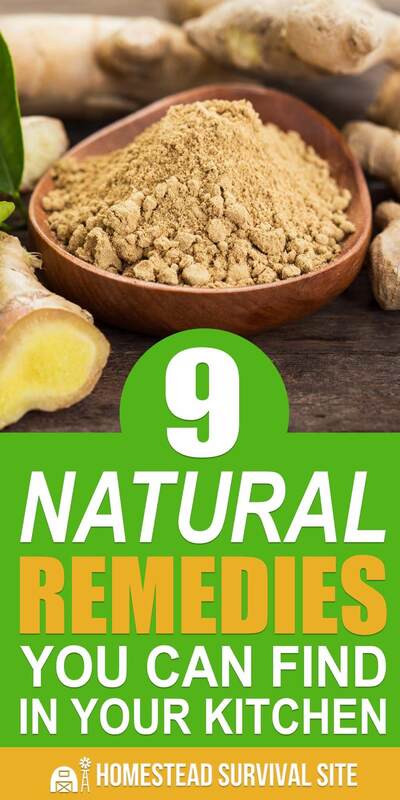 In this article, we’ve covered nine items that can be used for natural remedies, but we’ve only scratched the surface. There are countless more natural remedies worth learning about. 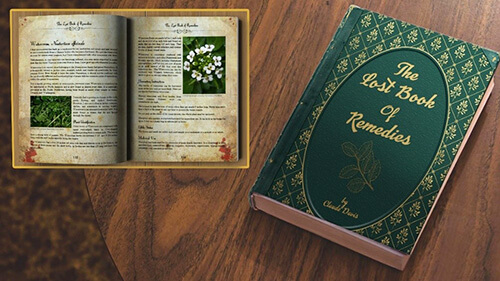 If you’re interested in learning more old remedies, you should read The Lost Book Of Remedies.